The best-owner principle states that “no business has an inherent value in and of itself; it has a different value to different owners or potential owners (a value based on how they manage it and what strategy they pursue. )” One cannot emphasize enough the role played by corporate finance companies in helping to create growth and value for businesses. 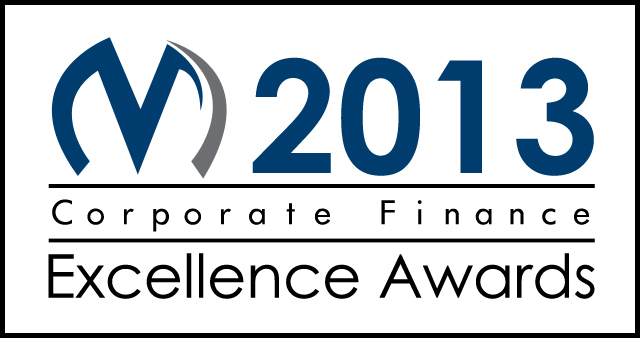 One of the ways that the industry acknowledges the key role of corporate finance companies in the economy is through awards, such as the Corporate and Financial Awards, which is given out in recognition of excellence in communication to all stakeholders. And it is immensely gratifying to be recognized from among one’s peers with something like the Upper Mid-Market Adviser of the Year Award for excellence in M&A advisory or the Corporate Financier of the Year Award for skill, imagination, innovation, commitment and exceptional commercial awareness in advising clients on one or more deals. Being intimately involved in commercial and finance transactions on a daily basis, we at Van Der Merwe Attorneys wish to express our appreciation for the efforts put in by corporate finance companies across the world. The best way of doing this, we believe, is by recognizing the best performing companies through an official award and recognition program. This is why we have instituted our Annual Top 50 Corporate Finance Companies Awards, starting this year, 2013. We believe that these five categories reflect services that offer the most value for customers of any corporate finance firm. The awards will be announced, following the completion of the nomination and evaluation process. The nominees can be from any country across the globe. 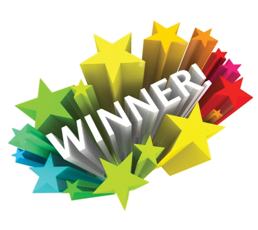 We expect to make the announcement of the winners for each category in July 2013. In fact, we will be happy to receive nominations from anyone who has experienced the services of a corporate finance company and would like to express their gratitude. 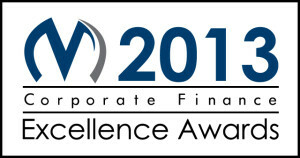 You can also opt to nominate a corporate finance company anonymously. How Will The Winners Be Chosen for the Award? We will use a panel of experts to review the list of nominations for each category and analyze the performance of each company. Using quantitative and qualitative tools, we will create a graded list through which the winners in each category can be identified. All you need to do is fill in the Opt-In form on the right and your nomination will be registered. This is a brilliant opportunity not only to gain recognition among peers and clients alike, but to build trust for yourself and your business. Starting 2013, this award will be an annual affair. Corporate finance companies are already vying for their share of the spotlight. Don’t miss out on yours. Fill in the form TODAY.